Sharing this poem by Charles Bukowski because damn. This poem found its way to me in perfect timing as my intention this week (personally and in classes I'm teaching) is opening the heart chakra. 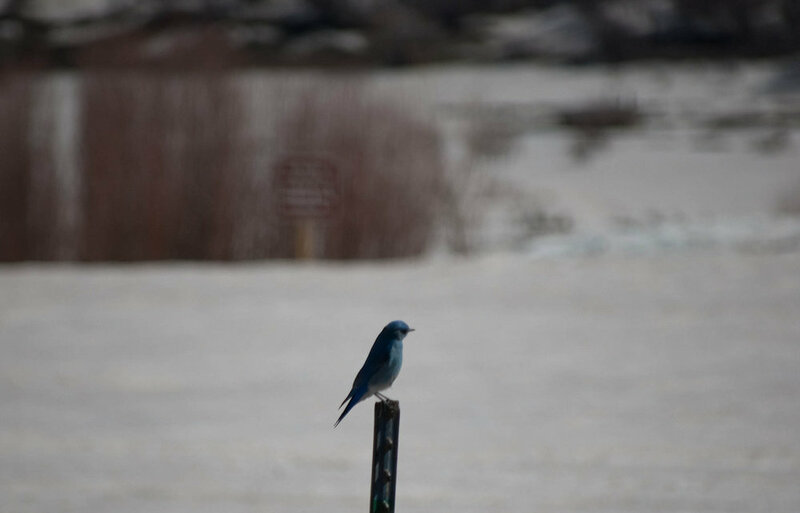 Next time I step on the mat I will envision myself letting this bluebird fly. Let's let our bluebirds fly, friends. Photo Credit: CC image via Ben Mason on Flickr.